New clients get 3 classes for $39! 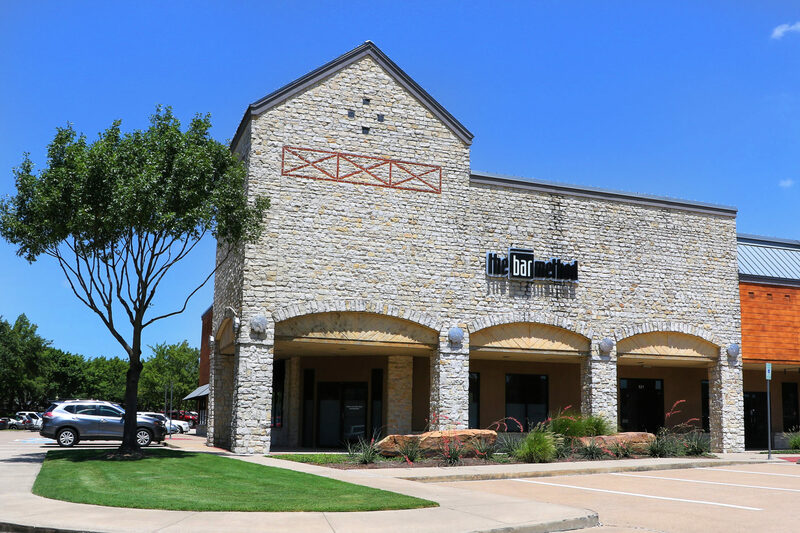 The Bar Method Plano is a boutique fitness studio offering barre classes for students of all levels. The signature method uses your own body weight, the ballet barre and a few props to create a transformative workout that results in long, lean sculpted muscles. Not only does it reshape your entire body, but it allows you to channel your inner strength and leave class feeling strong, confident and poised. Highly-trained instructors customize the exercises to ensure they are safe and effective for any age and every body, including modifications for pregnant women and students with injuries. Our staff and community are here to support you from the moment you walk through the door. 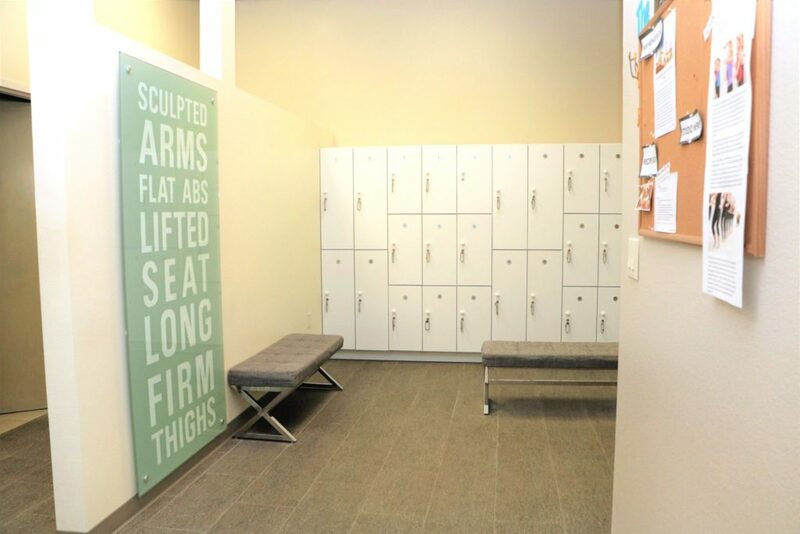 The Bar Method Plano is located in the heart of west Plano and features two workout studios, a spacious lounge area, bathrooms and locker area. We are open Mondays through Saturdays with classes throughout the day, and also two Sundays a month. Ample parking is available just outside our front doors. Marin Haggard discovered The Bar Method in 2005 while living in LA and working full time in the entertainment industry. Fitness was always a huge part of her life, from dance to competitive swimming. She was smitten with The Bar Method because it challenged her to her limits and created quick, beautifying results. 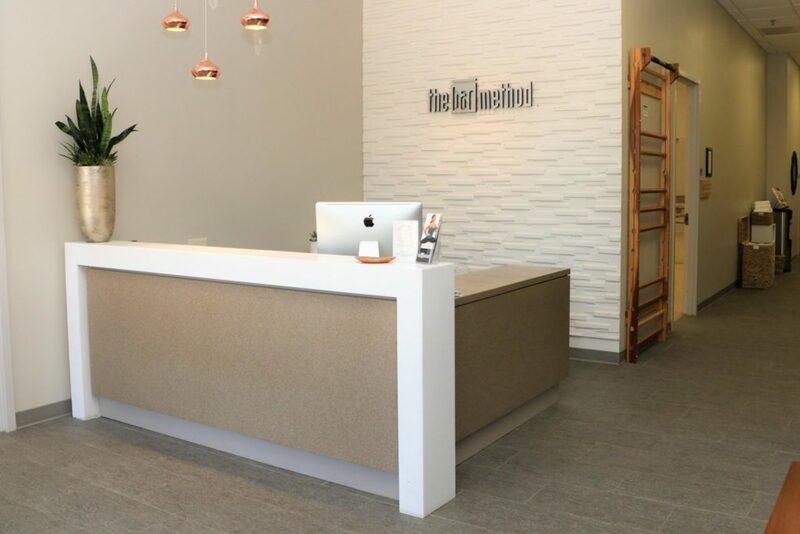 Seeing the impressive impact it had on clients in mind, body, and spirit, Marin trained to be an instructor under Bar Method’s founder, Burr Leonard, in 2009, and two years later moved to Texas to open her studio! Marin embraced the Texas spirit right away and loves calling TX home. While walk-ins are welcome, class sizes are limited and can be sold out. We highly recommend reserving classes online or with The Bar Method app in order to guarantee your spot in class. Reservations can be made up to 14 days in advance. 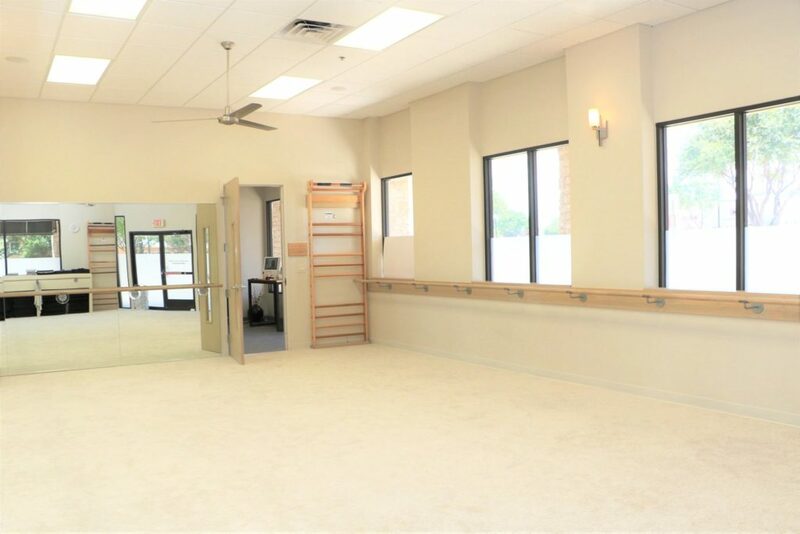 Classes fill up quickly, but spaces open up as clients reschedule. If you’d like to attend a class that is full, please put yourself on the waitlist. As soon as a spot opens up in class, you will receive either an email or text notification. When you arrive at the studio, please check-in at the front desk. Reservations will be honored only up to 5 minutes into the start of class. If you do not arrive within the first 5 minutes, your reservation will be given away to anyone on the waitlist. 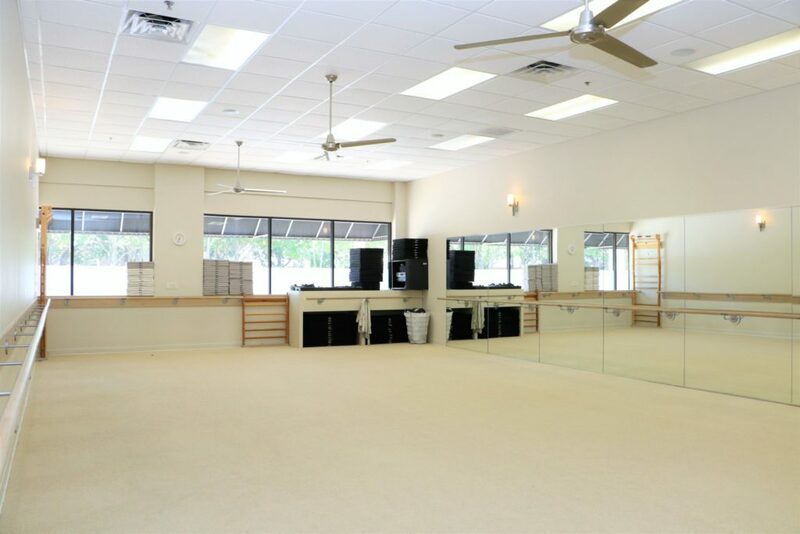 However if you are a first-timer to the studio, you must arrive prior the start of class. If you cannot attend class, cancel your class online, on The Bar Method app, or call the studio to avoid being charged for a no-show. All classes require cancellation 3 hours in advance. This gives a waitlisted student enough notice to take your spot. If you are using a class package, a no-show or cancellation after the above cutoff window results in a loss of that class. If you are using a membership package, your account will be billed a $5 fee. Students may bring their own socks from home, or purchase Bar Method grippy socks at the studio. Please do not bring uncapped water into the exercise studios. Capped water bottles are allowed. Clear beverages only in the exercise studio. We provide towels without charge. They are available in the hallway outside of Studio B. Please leave your towel in the hamper on your way out. Clients under 16 must be accompanied by an adult. If you have a cold or anything else that may be contagious we ask that you do not attend class that day. Club Bar members and 6-Month Unlimited members are allowed 2 free freezes of their membership per calendar year for up to 90 days each. A fee of $20 is applied for freezes beyond the two complimentary freezes. Retail items may be exchanged within 7 days of purchase, unworn, unwashed, with tags still on.